Born at a crucial time in history, this is the Generation that can Preserve our one and only Planet. 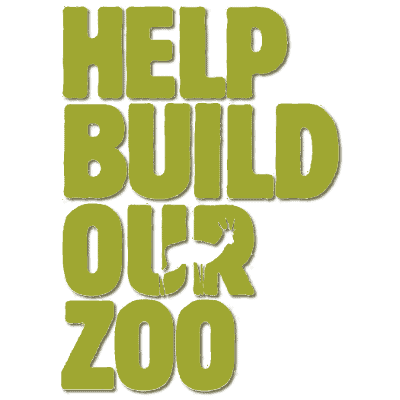 Exposure for you, while building our zoo! 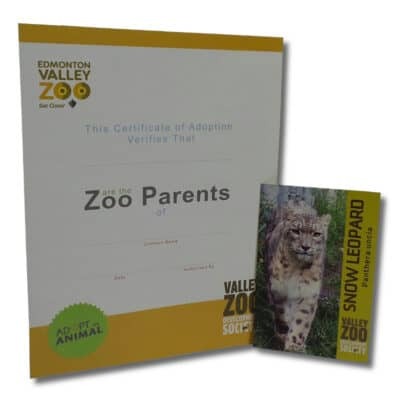 The Valley Zoo Development Society hosts our 21st Annual ZooFest Presented by Nutrien on June 15, 2019. 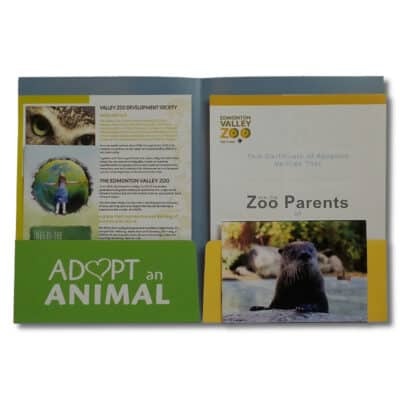 ZooFest is an opportunity for visitors to come find out what happens at the zoo after the gates close! During ZooFest visitors can interact close up with roaming zoo staff holding animals, pose for photos, create enrichment’s for our furry residents, watch painting demonstrations by Lucy (the Asian elephant), partake in raffles, and bid on unique live and silent auction items. There is restaurant and wine sampling for adults, with a live and silent auction. For the kids, we’ve got crafts, games and unique opportunities for kids to get up close and personal with our fuzzy, feathered, and scaly friends! There are few opportunities in Edmonton where adults can have a first class evening and share that with their children, and this is one of the best! 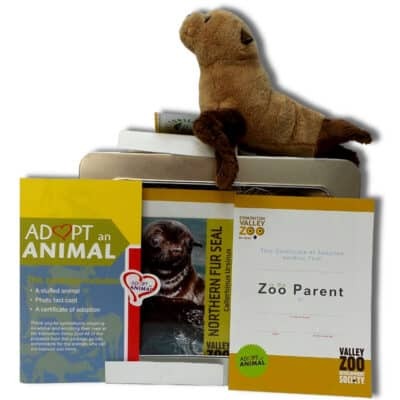 Why Sponsor ZooFest Presented by Nutrien? THE URBAN FARM IS OPEN! **Thanks YEGventures for this great video of the new Urban Farm!